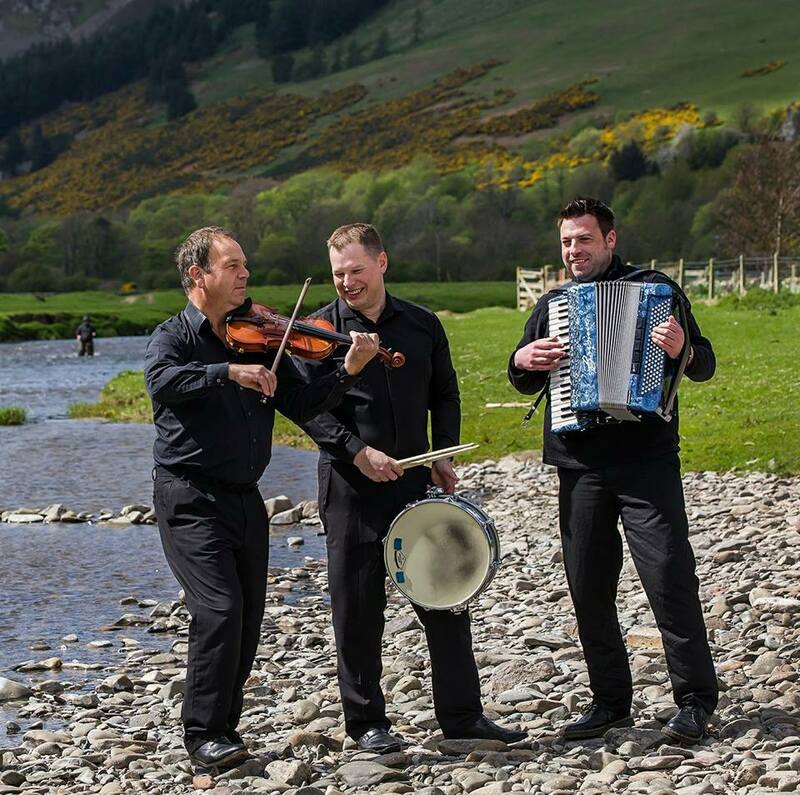 Roddy Matthews has a great love of traditional music from both sides of the border and across the Irish Sea. His unique blend of these three different styles can be clearly heard in his playing and compositions. Keith started playing drums at an early age, playing with some of the greats such as Iain Macphail, Jim Johnstone and Rockin Horse. His vibrant style and lively playing makes the band tick.